Like many of you, we watched in horror as entire communities were lost in the wake of Harvey, Irma and Maria. Our hearts go out to those who are suffering as a result of these terrible storms, and we’d like to lend a helping hand to those who need hurricane relief. For every booking received by December 31, 2017, Snag-A-Slip will donate $1 towards the American Red Cross to help hurricane victims. We will also be donating $1 for every mobile app download during the Annapolis Boat Shows, which extends from October 4th, 2017 until October 15th, 2017. The American Red Cross is currently using donor dollars right now to provide shelter, food, comfort and emergency support for individuals and families affected by the hurricanes. Their work is just beginning, as it will take months for some communities to get back on their feet. Snag-A-Slip will continue the effort through 2017, as donations will be needed for a long time to come. We invite our boaters, and the Annapolis Boat Show community, to join us in our effort to raise money for the American Red Cross. 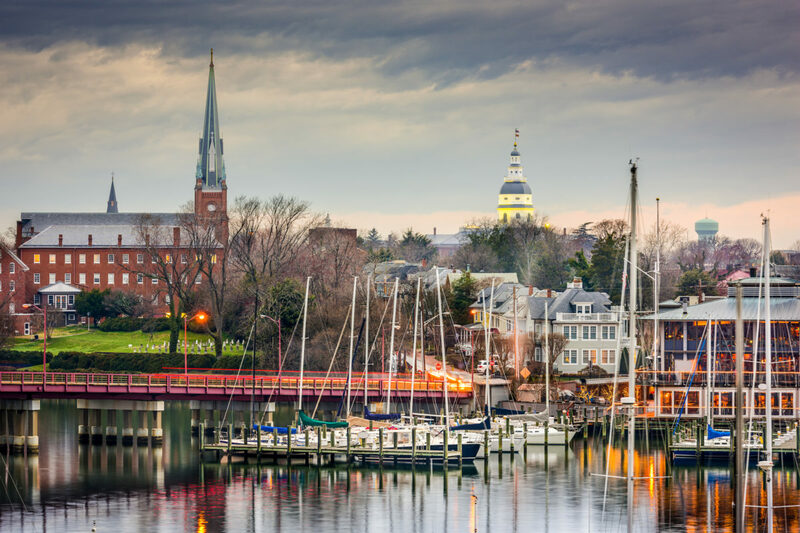 We look forward to seeing our partners, friends and boaters at the Annapolis Boat Shows! Please swing by and say hi to us at Booth C49.